Ritual Myth and Drama. Dance in Egypt. 1935. 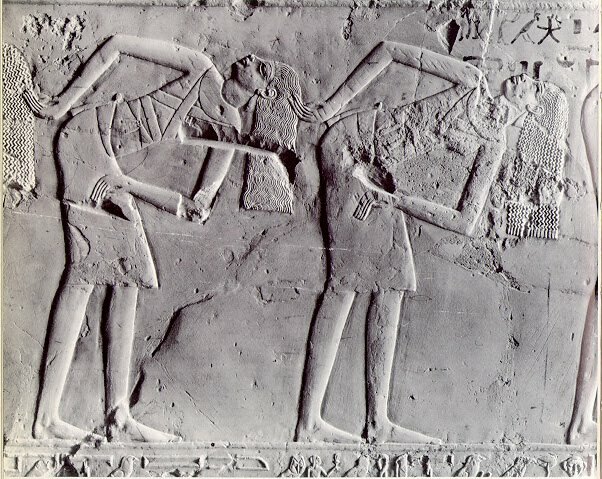 The dance in Ancient Egypt. 2009. 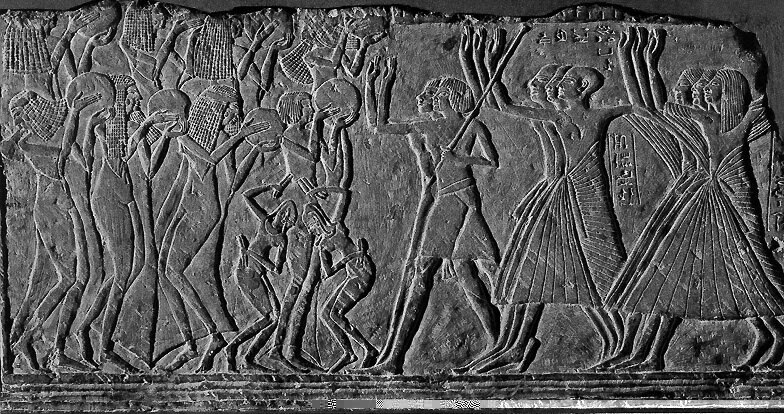 The dancing of Ancient Egypt and Greece. 1924. Ο χορός στην Αρχαία Αίγυπτο. 2008. Mural painting from the tomb of Mehu, Saqqara, Egypt. From the Tomb of Djeserkareseneb, Egypt. 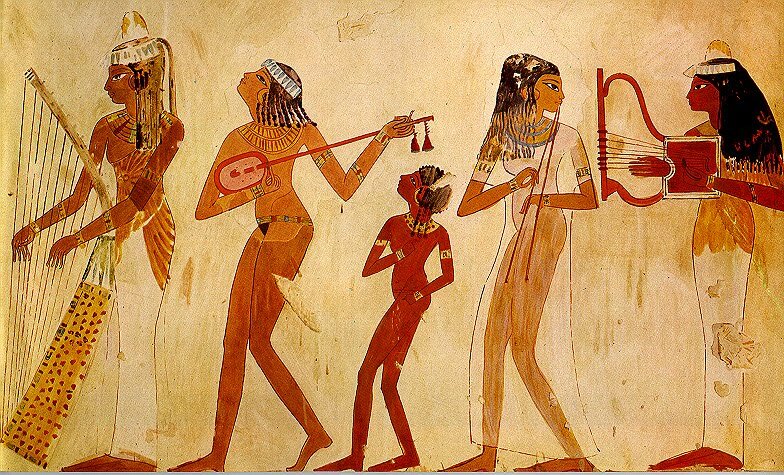 The paces of the two musicians in the middle have been restored.